Enjoy a unique opportunity to learn from the pros and create salon looks at home! 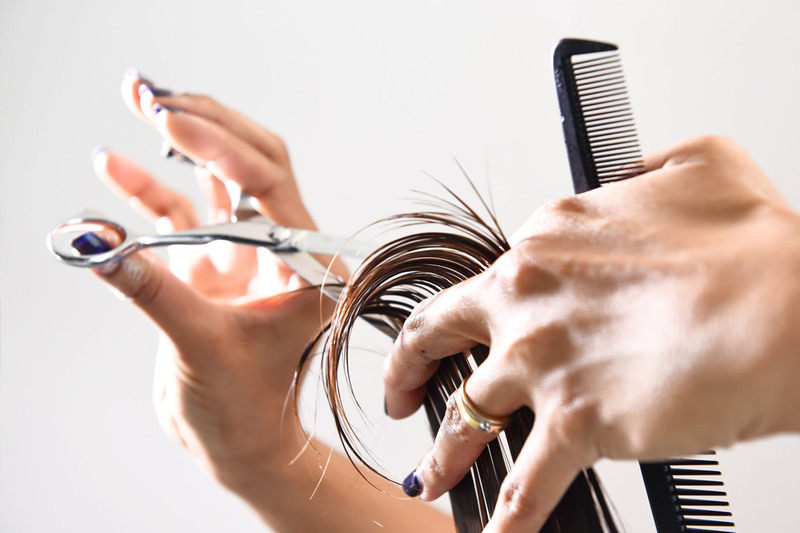 This is your chance to learn as much as you can about styling your hair, so be ready with questions for your stylist. 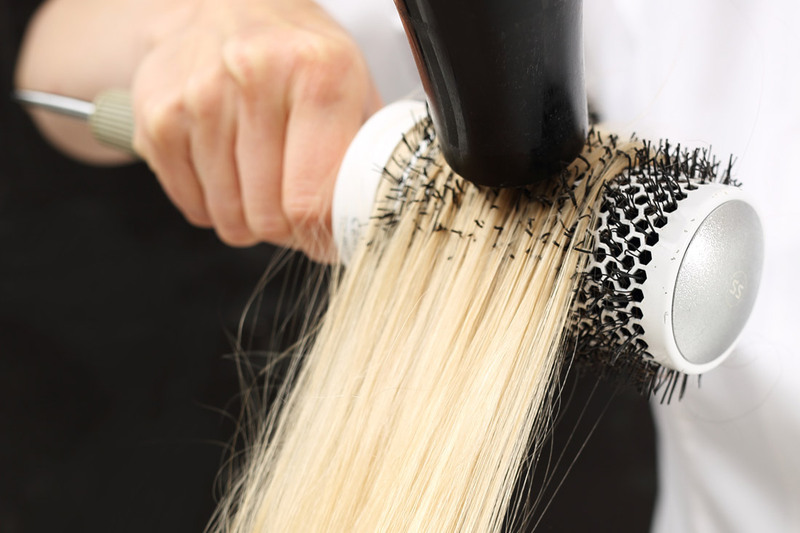 Use this occasion to bust any hair myths! Begin your visit by meeting with your designer and spending time mingling with friends while enjoying hors-d’oeuvre and refreshments. 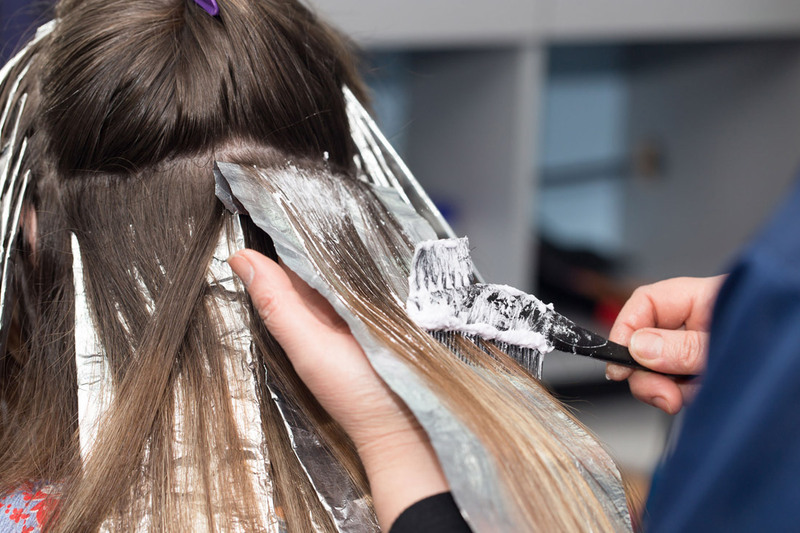 The next hour will be spent with your salon stylist sharing beauty and styling tips so that you can look salon-ready every day!